Despite being one of the most common direct causes of maternal mortality, sepsis remains a hidden and often misunderstood condition in the realm of women’s health. Yet reducing maternal and newborn deaths is a priority for achieving the Sustainable Development Goals, implementing the UN Global Strategy for Women’s, Children’s and Adolescents’ Health, and executing the Strategies Toward Ending Preventable Maternal Mortality (EPMM). We need to better understand why and how sepsis affects women and newborns in order to equip healthcare providers with the knowledge and tools they need to stop sepsis and save more lives. 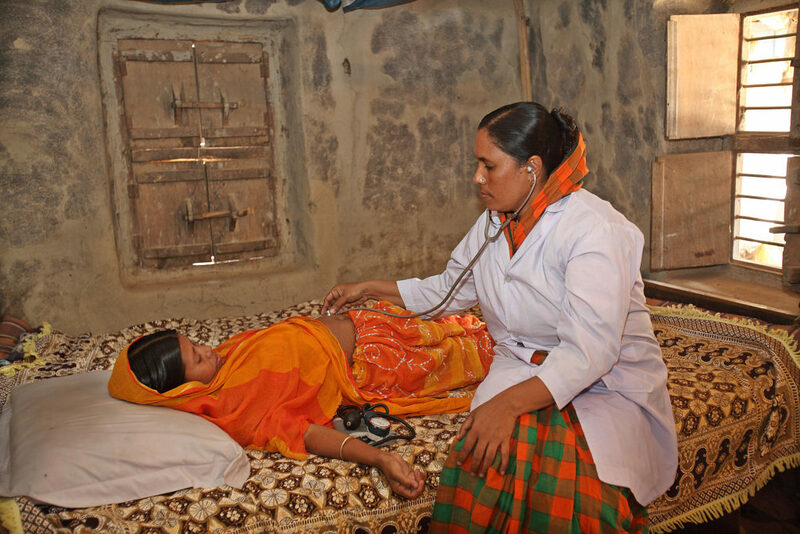 In early 2017, WHO and Jhpiego (an affiliate of The Johns Hopkins University) launched the Global Maternal and Neonatal Sepsis Initiative with the goal to accelerate the reduction of preventable maternal and neonatal deaths related to sepsis. The Initiative aims to foster alignment, collaboration, research, innovation and advocacy to eradicate sepsis. The Initiative is supported by several international organizations: International Federation of Gynaecology and Obstetrics (FIGO); International Confederation of Midwives (ICM); International Paediatric Association (IPA); Global Sepsis Alliance; Surviving Sepsis; Society of Critical Care Medicine (SCCM); The Maternal Health Task Force (MHTF) and the European Society of Intensive Care Medicine (ESICM). The STOP SEPSIS campaign is an important first activity of the Initiative to build awareness among healthcare providers for the prevention, detection and treatment of maternal and neonatal sepsis. This campaign is accompanying the Global Maternal Sepsis Study (GLOSS), a research effort in 52 countries which will help better estimate the burden of maternal and neonatal sepsis around the world.